Prepare to save the universe with the King of the Impossible! Alex Raymond's famous comic strip blasts to life in the timeless sci-fi cult adventure Flash Gordon! 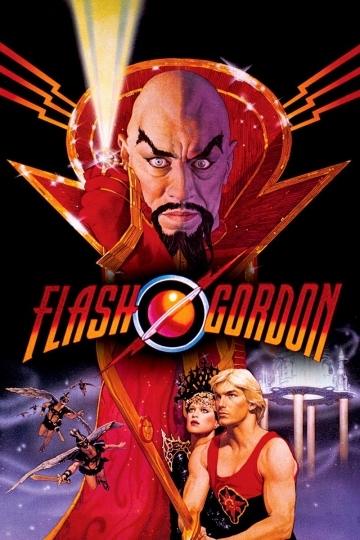 When energy waves pull the moon out of orbit, New York Jets quarterback Flash Gordon unwittingly finds himself heading for the planet Mongo, where--with assistance from beautiful Dale Arden--he'll take on Ming the Merciless and rescue humankind. Flash Gordon is currently available to watch and stream, buy on demand at Amazon, Vudu, Google Play, FandangoNow, iTunes, YouTube VOD online.